Terra Ferma Landscapes not only constructs our own design projects, but also builds projects designed by other landscape architects. 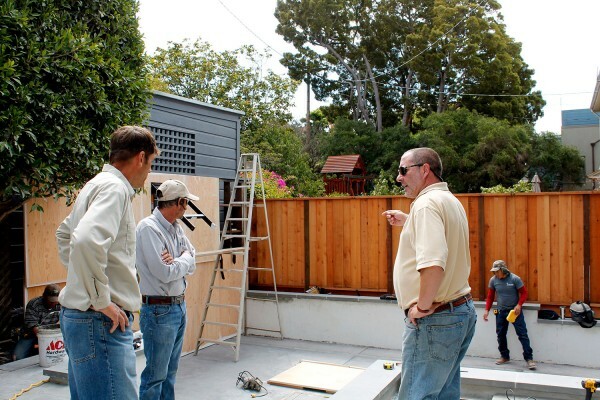 We have worked with, and continue to work with, many of the Bay Area’s finest landscape architects. To start a construction project, we set up a site meeting with our Construction Manager and Lead Estimator to do an initial walk-through to see the site conditions and develop an accurate construction estimate. 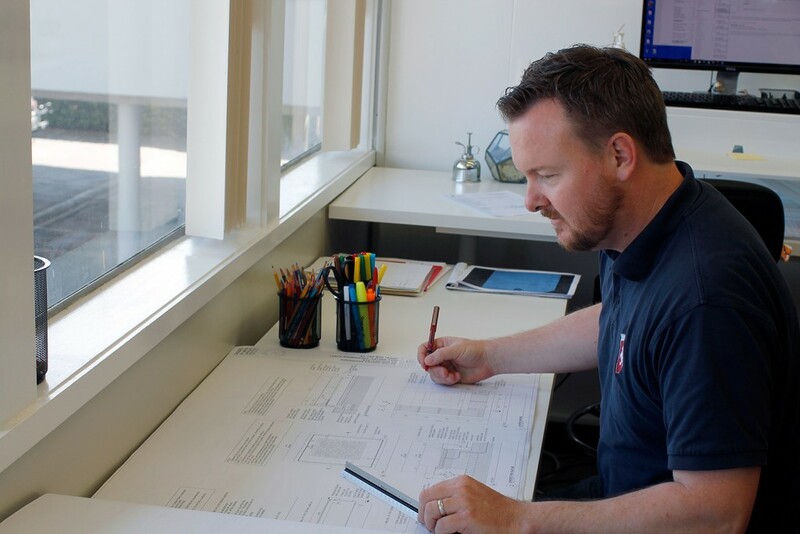 Our estimating team catalogs and inventories the elements to be constructed and reviews the costs item-by-item with the Construction Manager and/or Project Manager before the estimate is submitted. If a proposal is accepted, our staff will present the construction contract. Construction begins with an on-site Kick-Off Meeting with all parties involved. One Project Manager is assigned to the job based on location and project type. They will work on the job for the duration of the project to guarantee consistency and reliability. We like to hold weekly meetings with the Landscape Architect, whether it is from our office or another office to ensure a smooth construction process. 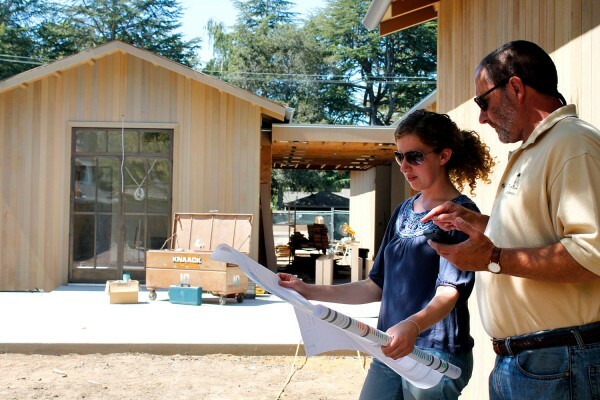 At the end of the job, the Landscape Architect conducts the final walk-through and signs off on the job. To complete the process, we provide every client with a project manual at the close of the job. 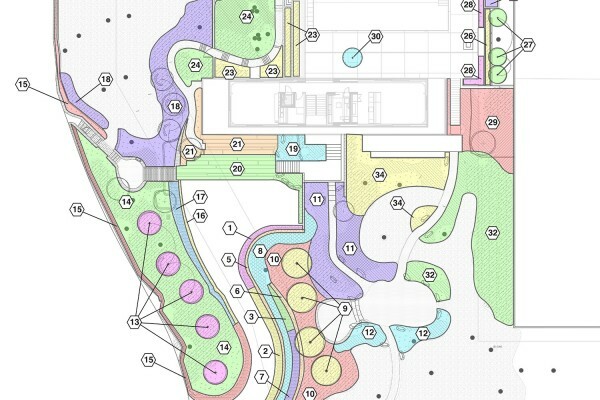 It includes as-built drawings, an irrigation zones plan, an operations and maintenance manual, job photos, material supplier lists and other items for reference in the future.